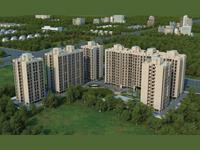 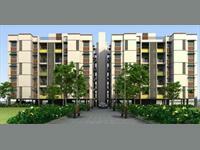 We have 395 commercial properties for lease in Ahmedabad with rents starting from Rs 8,500 to 50 lakhs. 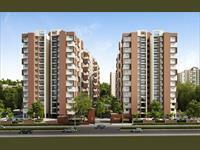 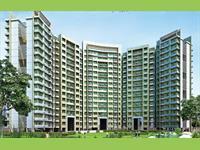 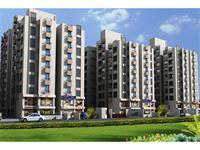 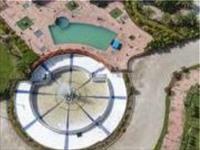 The most popular areas are S G Highway, Chimanlal Girdharlal Road and Thaltej. 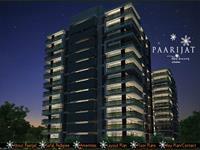 Fully furnished office for rent on Corporate Road. 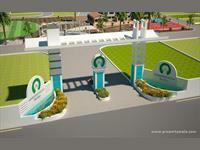 Corporate offices for MNC companies,IT companies etc.